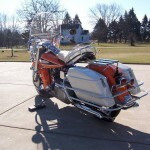 Restored 1968 Harley-Davidson FLH Touring Motorcycle. 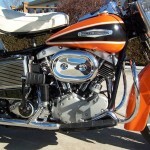 This outstanding Harley-Davidson was restored by its owner. 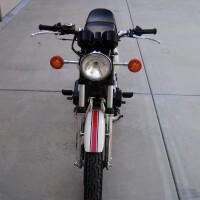 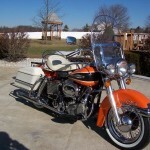 This bike was totally restored top to bottom and front to back. 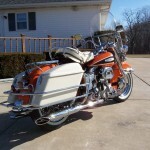 The motor was rebuilt with 40 over pistons. 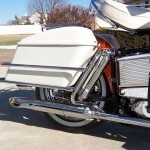 The original Harley model 65 generator was rebuilt. 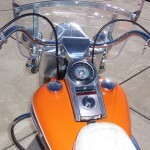 A new regulator was installed. 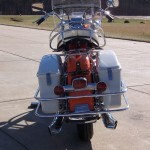 The original tanks, fenders and bags were repainted. 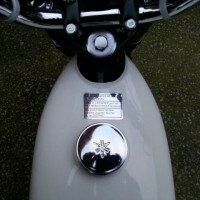 A new speedo was fitted. 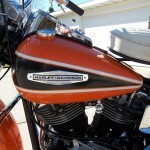 A really great restored 1968 Harley-Davidson Motorcycle. 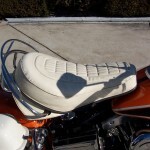 Harley-Davidson FLH – 1968 For Sale or Wanted? 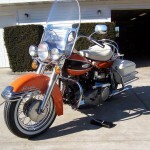 If you're looking for the perfect Harley-Davidson FLH – 1968 for sale then take a look at the hundreds of restored classic motorcycles listed on our extensive Motorcycles For Sale pages. 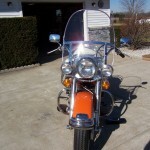 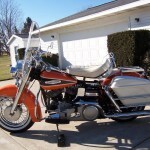 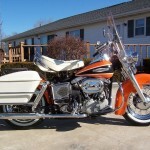 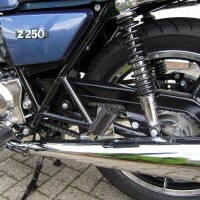 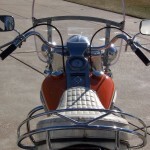 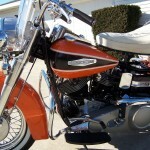 We regularly feature very nice restored Harley-Davidson FLH – 1968 bikes for sale. 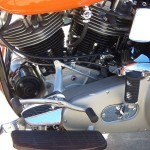 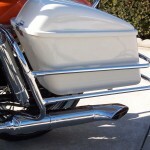 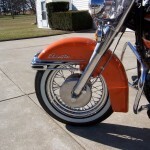 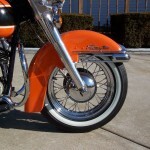 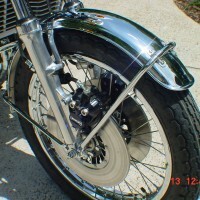 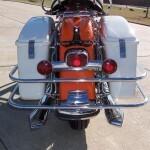 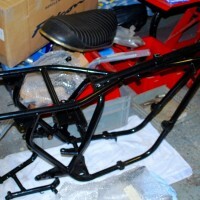 Spares and Parts for your Harley-Davidson FLH – 1968? 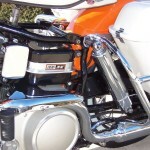 Workshop Manual for your Harley-Davidson FLH – 1968?